Sponsored by: Bam Bam Music! Bam Bam Music was established in October 2002 and has quickly become Western Sydney’s premier music store. Bam Bam Music is your one-stop music shop that provides sales, service and hire of musical instruments and PA equipment, in addition to featuring a top quality music tuition centre. Bam Bam Music has a strong community focus working with the local schools, charity, community and church groups alike. The husband and wife duo of Maurice and Melissa Mariasson have owned the business for 4 years whilst Maurice has worked at BAM BAM MUSIC since inception. Both Maurice and Melissa hail from musical backgrounds and have a real passion to promote learning to play an instrument, especially in a live environment, recently partnering with The Atura Hotel Blacktown and The Big Foozle to provide a weekly Open Mic session with the goal to showcase some of Blacktown community’s fresh young talent. The team at Bam Bam Music is made up of knowlegable, professional and passionate muscians who love what they do and enjoy helping the budding musician, through to the seasoned professional, with all their musical requirements. Come join us for an evening of Networking and Interaction! *The above information is subject to change. Please visit our website closer to the dates for the most up to date information. Being a sponsor is easy! Showcase your business! Contact us to arrange. Bring a friend or colleague! Know anyone with an interest in business in Blacktown? RSVPs are essential for catering. Connect with other local businesses - RSVP to contact@BlacktownBusiness.net. Bring your Business Cards, brochures and other promotional material to display on the night! 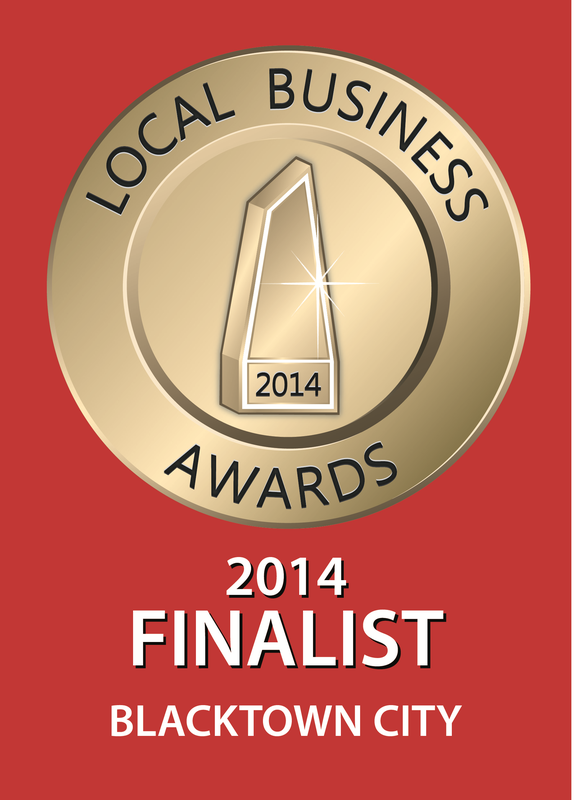 Bring a Lucky Door Prize to have some extra time promoting your business. Promote your Products or Services! Become a Sponsor & Host one of our upcoming meetings! It's easy! Ask us how! 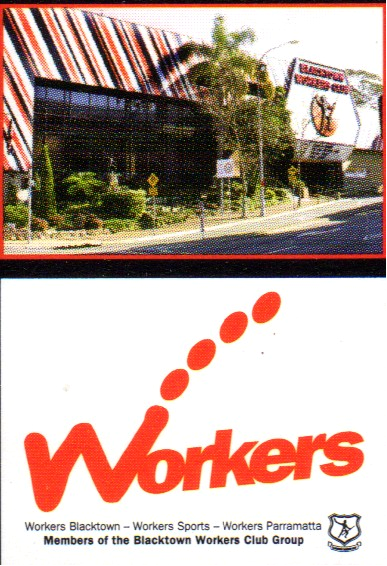 Many thanks to the Blacktown Workers Club for supporting us all these years!